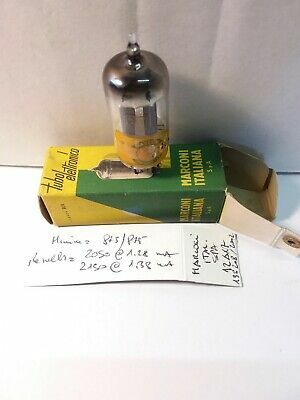 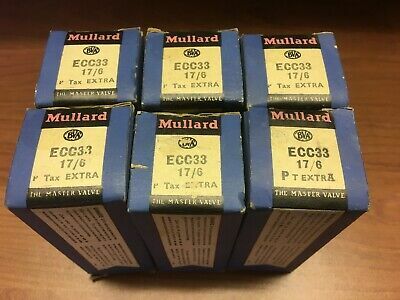 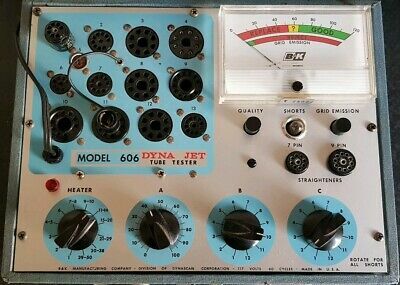 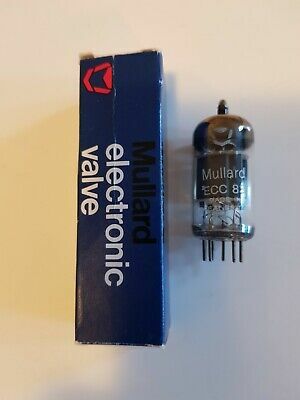 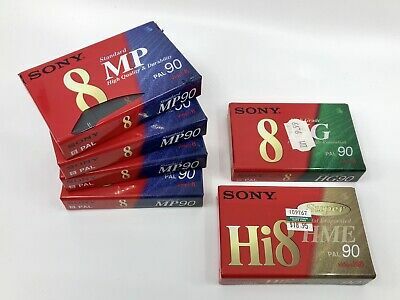 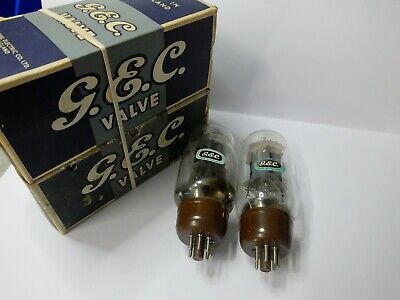 National brand 6922/E88CC valves, pair, NIB, made in Italy. 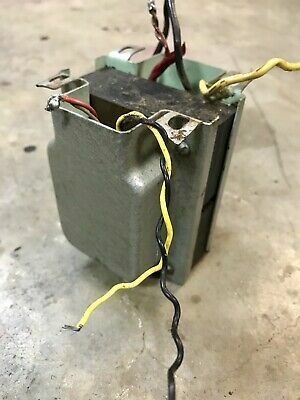 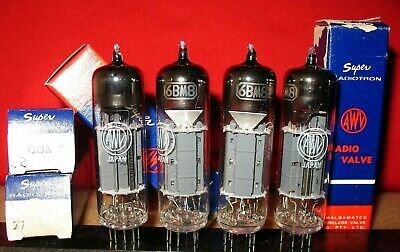 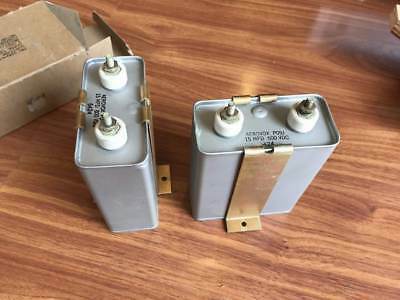 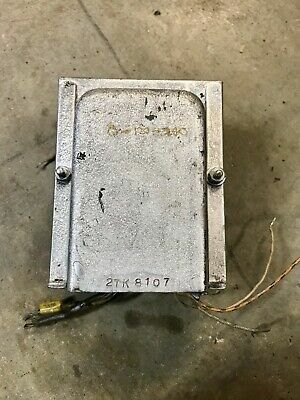 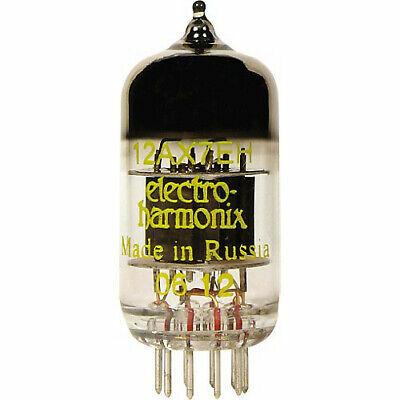 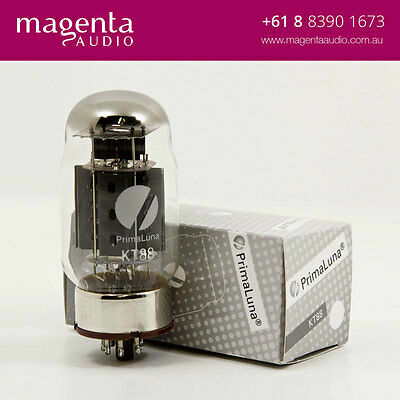 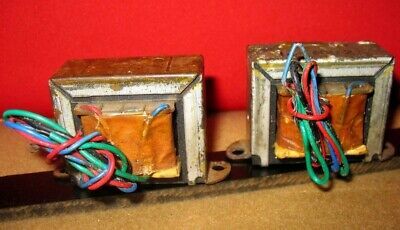 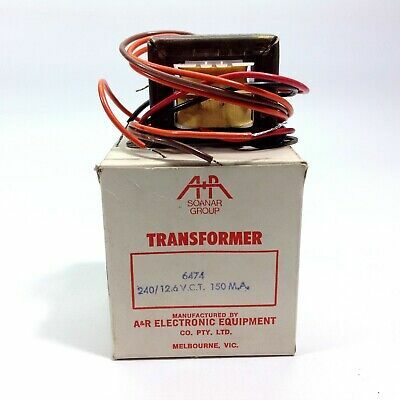 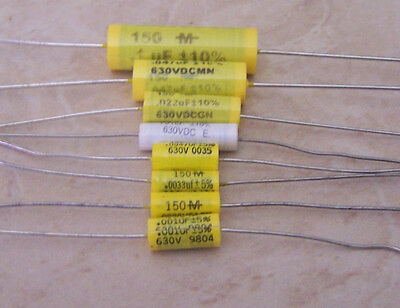 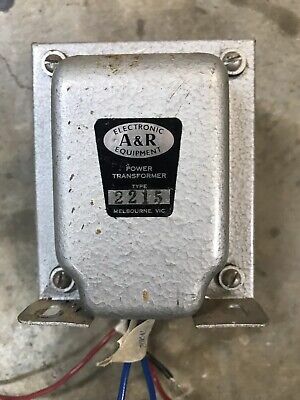 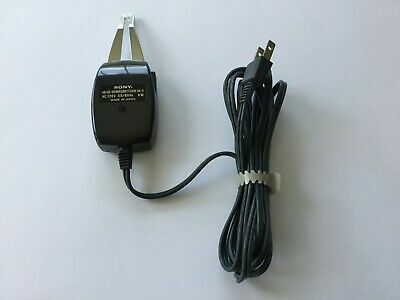 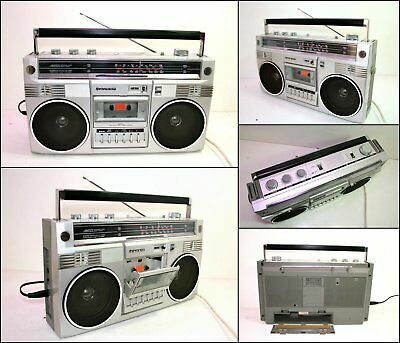 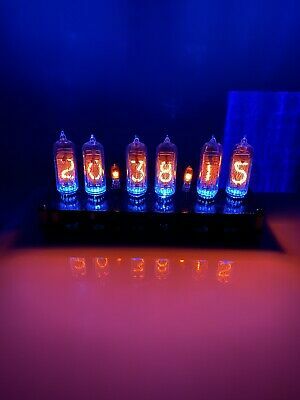 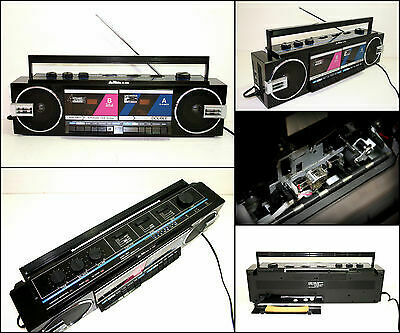 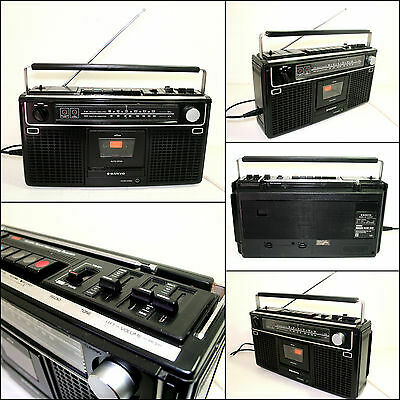 2 x Audio output transformers .. 6GW8 6BM8 single ended 3-4 Watt DIY amplifier. 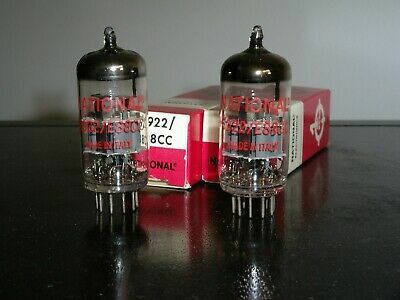 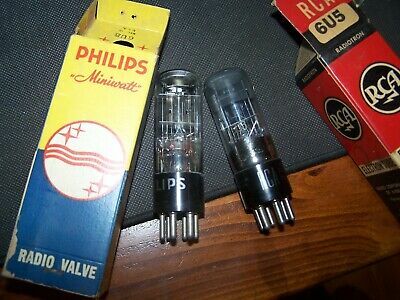 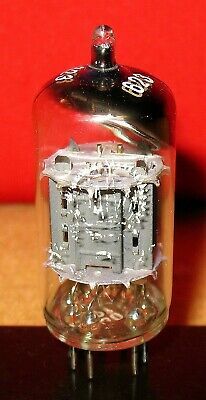 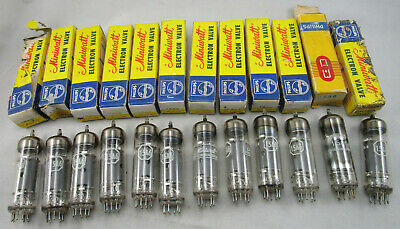 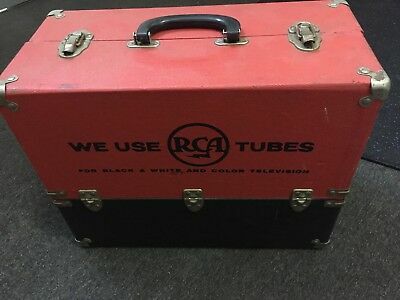 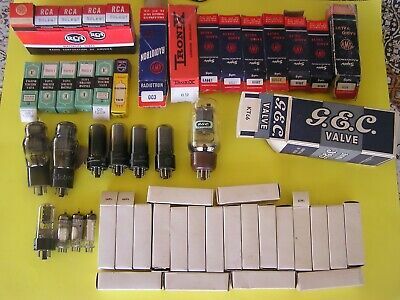 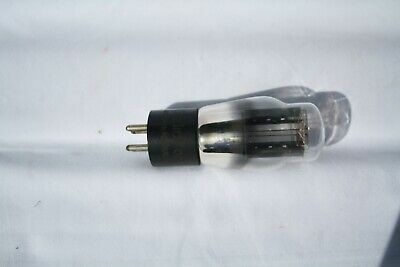 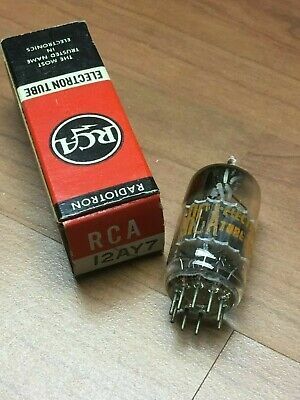 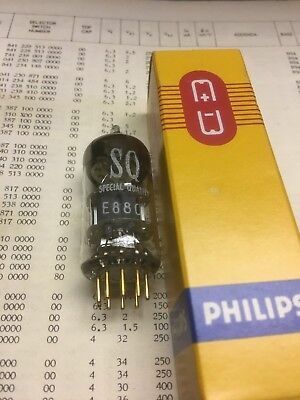 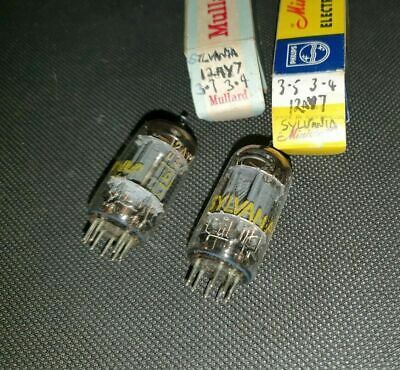 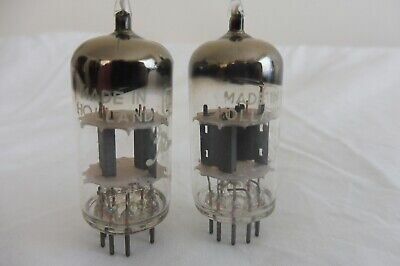 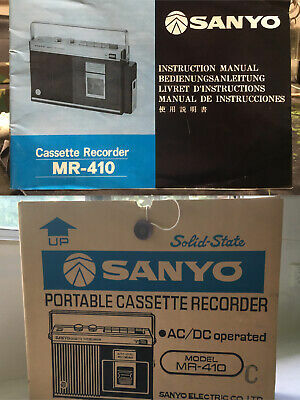 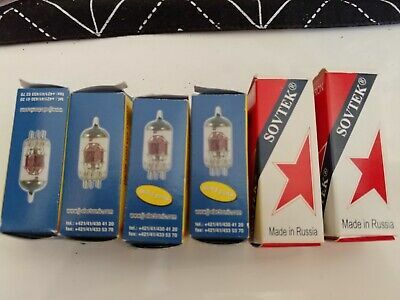 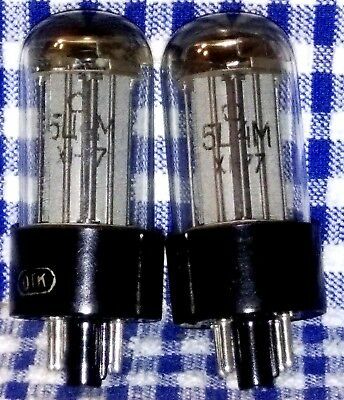 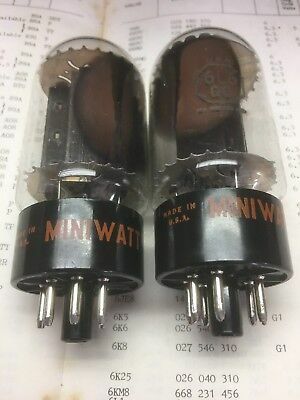 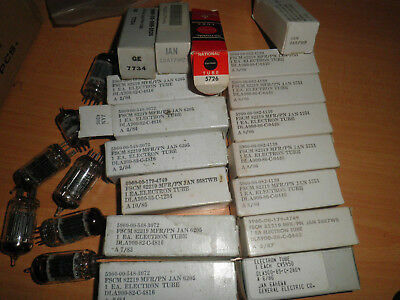 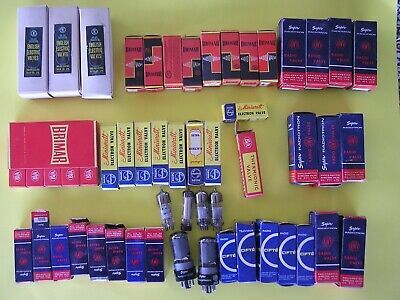 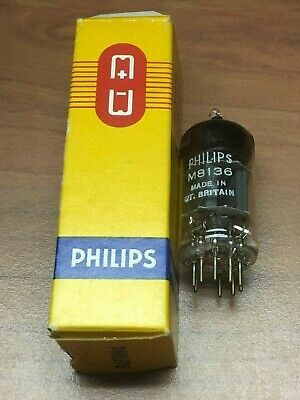 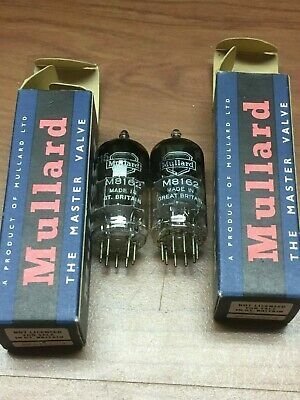 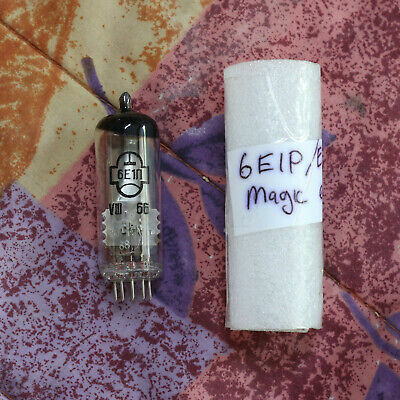 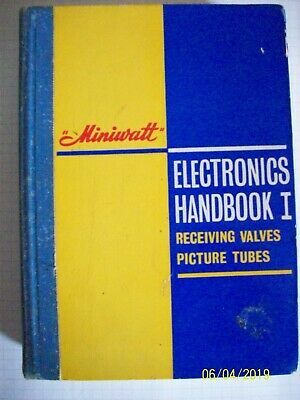 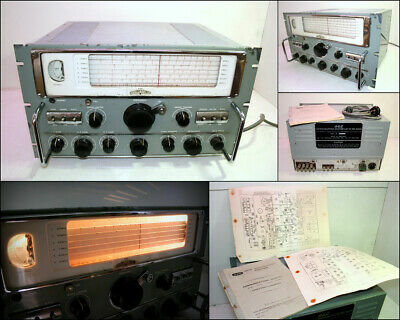 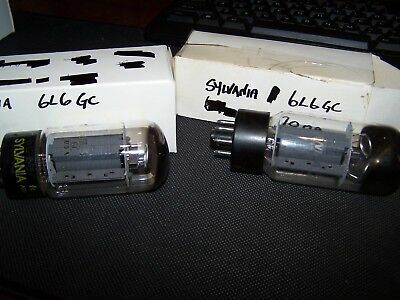 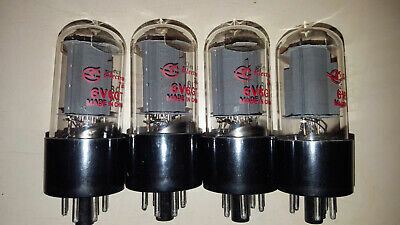 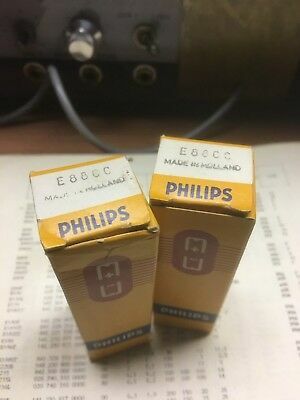 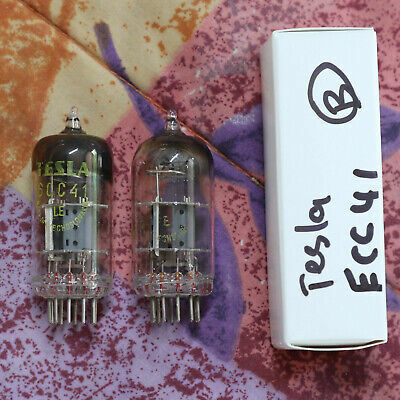 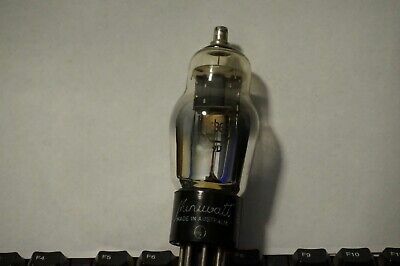 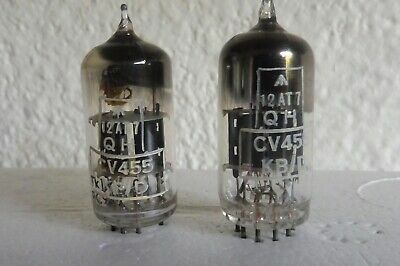 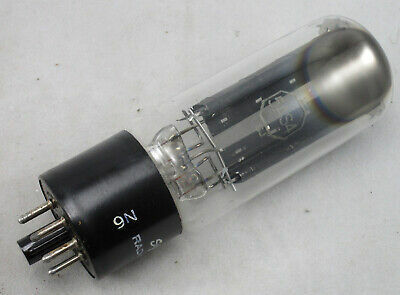 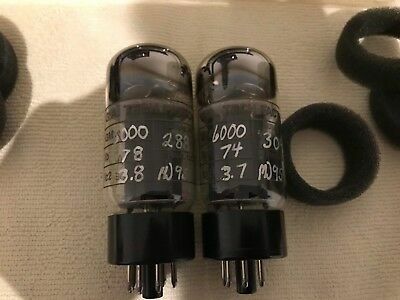 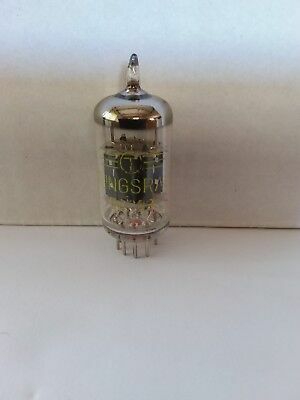 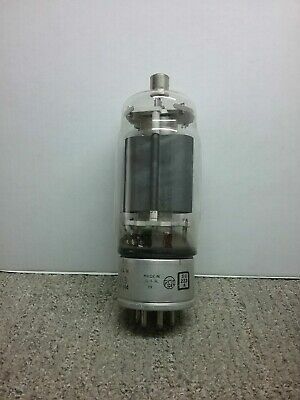 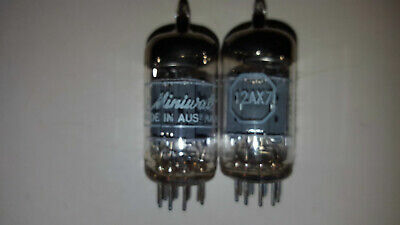 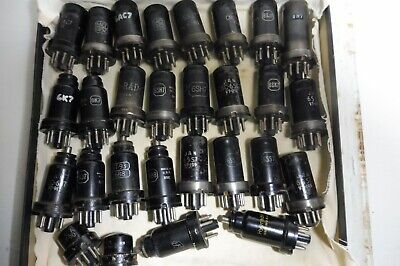 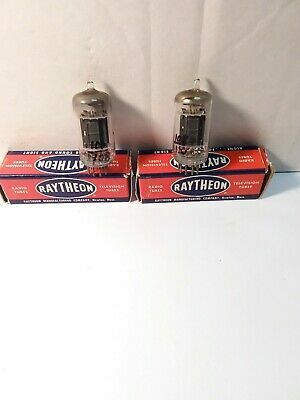 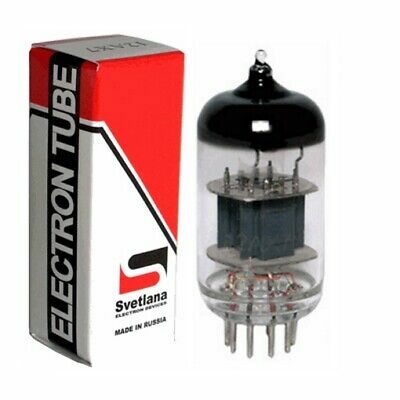 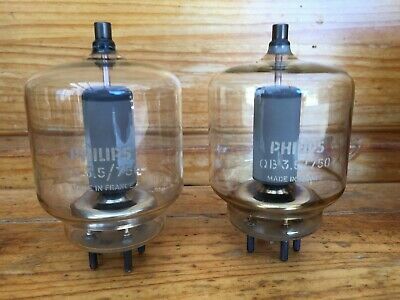 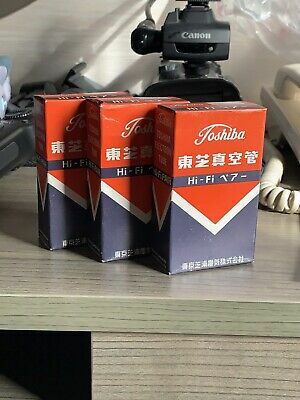 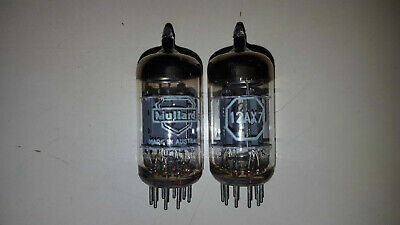 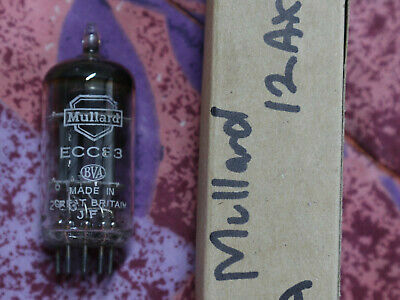 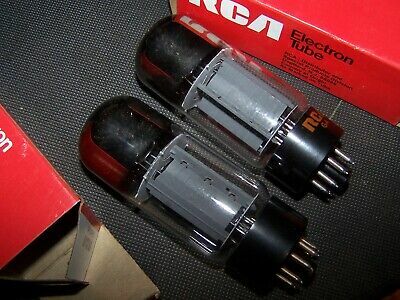 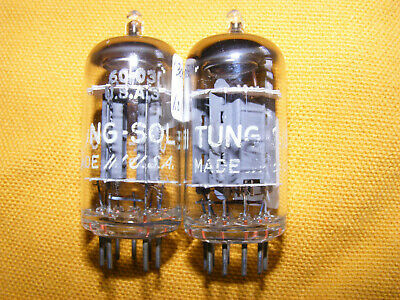 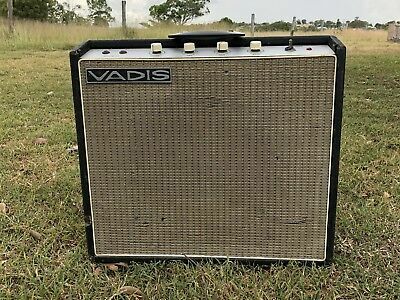 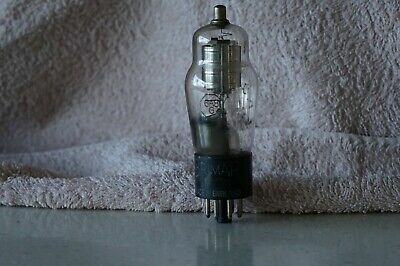 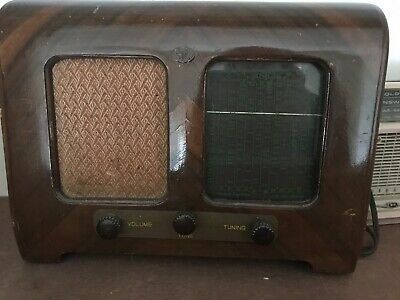 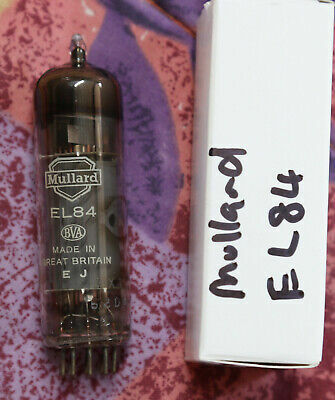 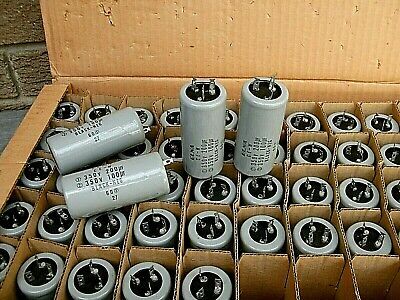 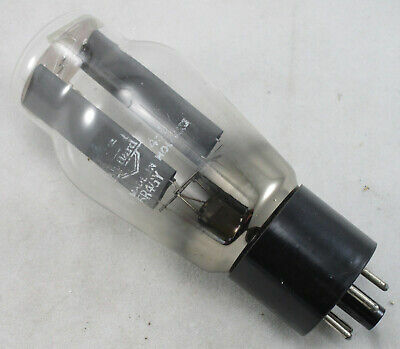 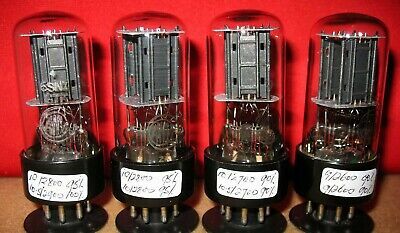 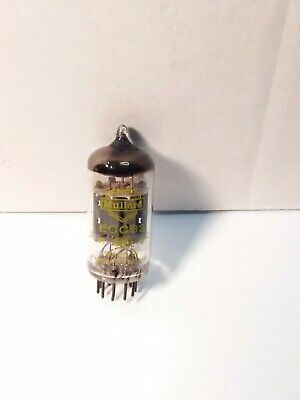 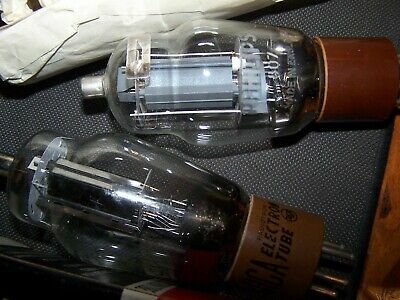 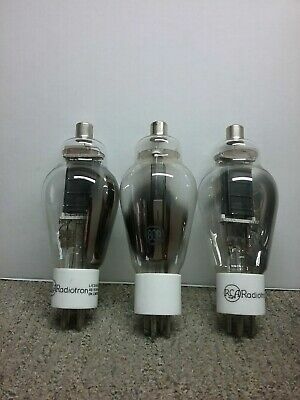 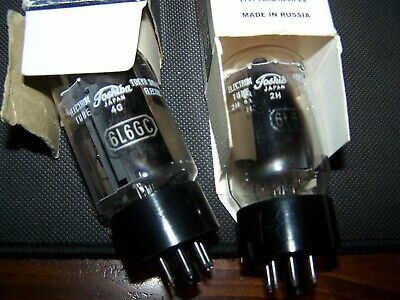 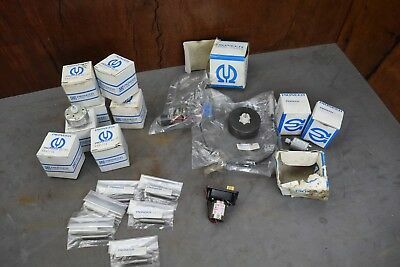 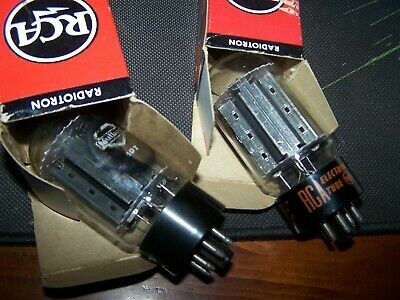 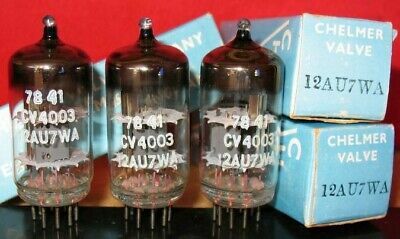 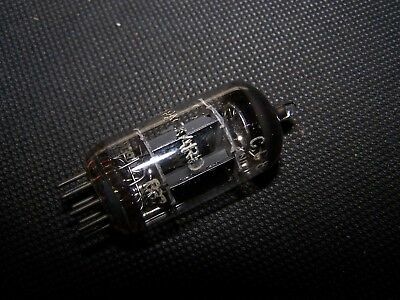 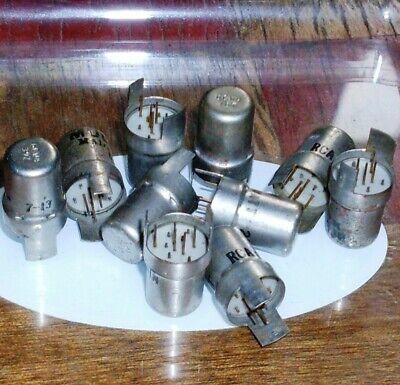 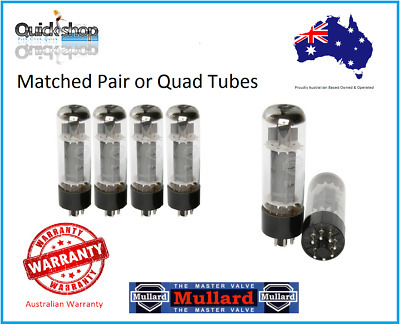 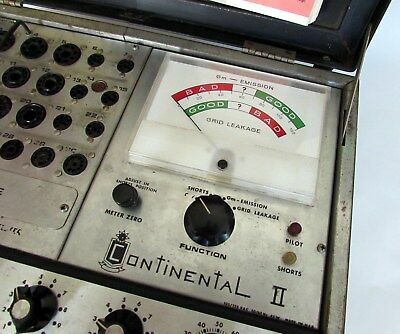 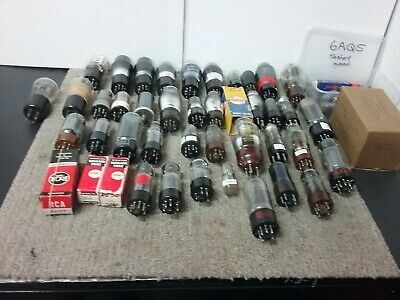 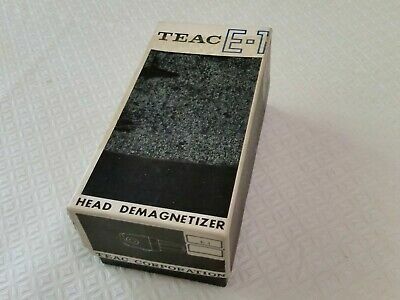 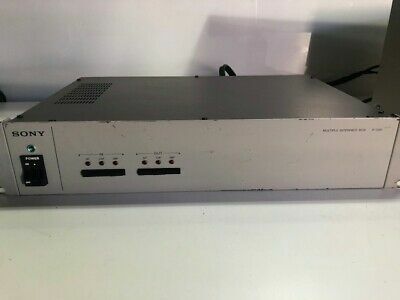 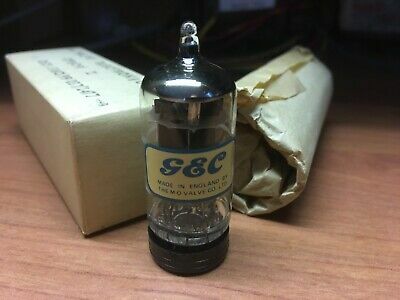 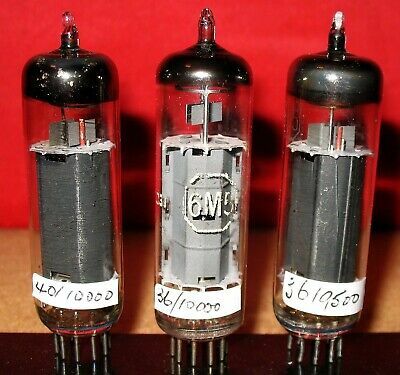 Vintage Philips QB 3.5/750 Tetrode Vacuum Tubes Pair NOS?